I'm pleased to bring you the first of what will be regular video contributions from the RV Cooking Show. 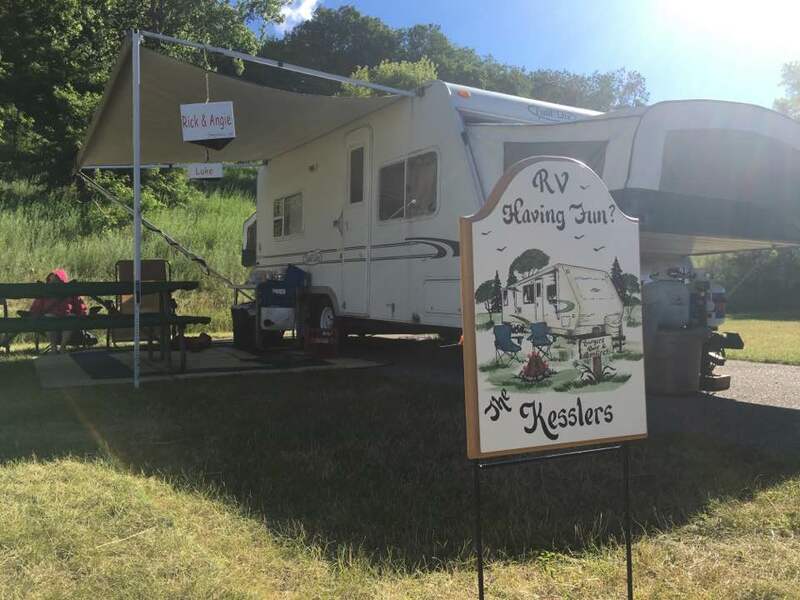 Host Evanne Schmarder, an engaging and friendly person whom I've had the pleasure of meeting several times, says her RV Cooking Show is "a virtual cooking class on wheels." This episode continues Evanne's trip to Australia. Farmer Carl Walker from Phantom Farms in Bowen, Queensland, Australia stopped by the Bowen BIG4 Coral Coast Beachfront Holiday Park with plenty of fresh produce and stories to tell. 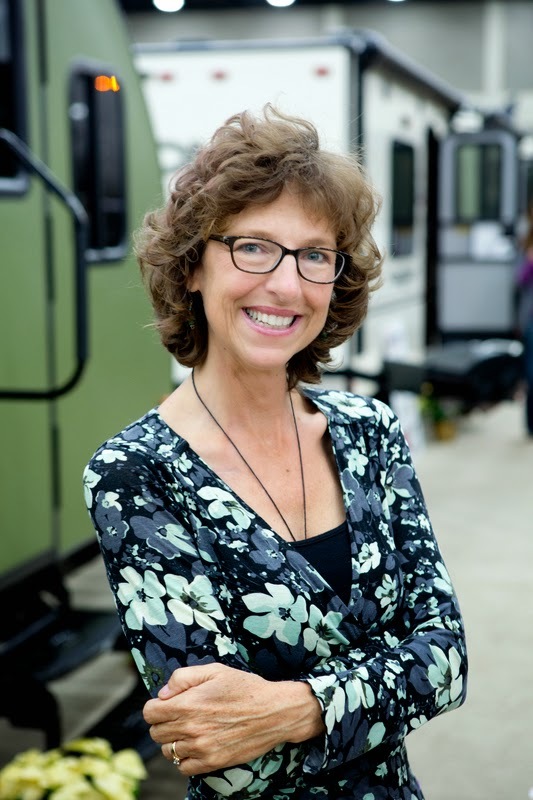 The RV Cooking Show takes viewers on adventures to some of the most sought-after or interesting but little-known RV locations in the country and then creates a healthy, easy, delicious destination-related dish in host Evanne Schmarder’s RV kitchen. 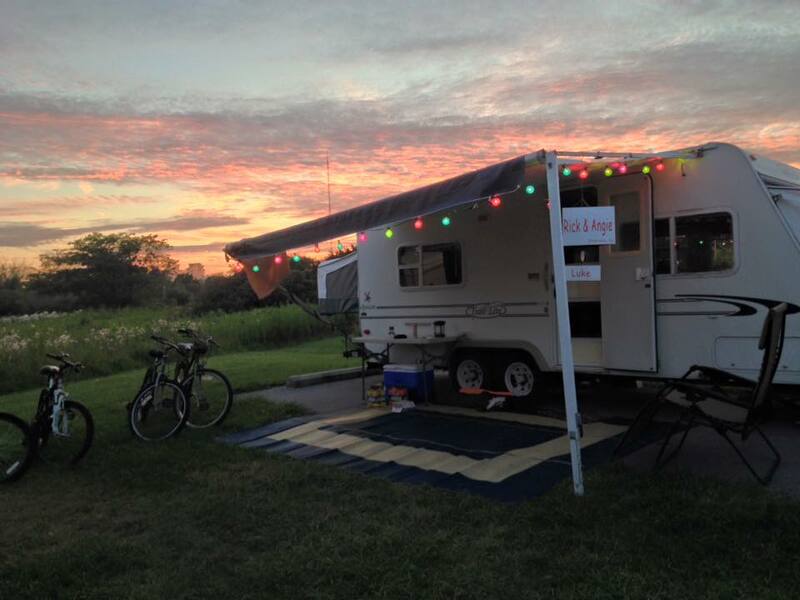 I strongly encourage you to visit The RV Cooking Show's website, follow them on Twitter (@RVCookingShow), like their Facebook page, subscribe to their YouTube Channel and follow the show's Pinterest boards, You can also keep up with Evanne on The RV Cooking Show's blog.